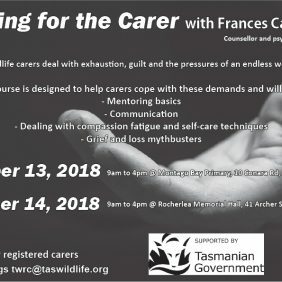 The Tasmanian Wildlife Rehabilitation Council is a not-for-profit organisation which represents Wildlife Management Branch- registered carers and provides a collective voice for its members. 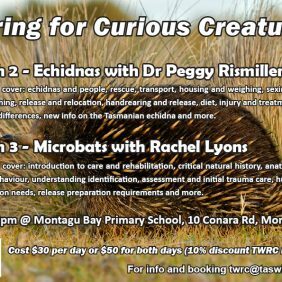 Its focus is on ensuring excellent welfare outcomes for native animals during and post rehabilitation. 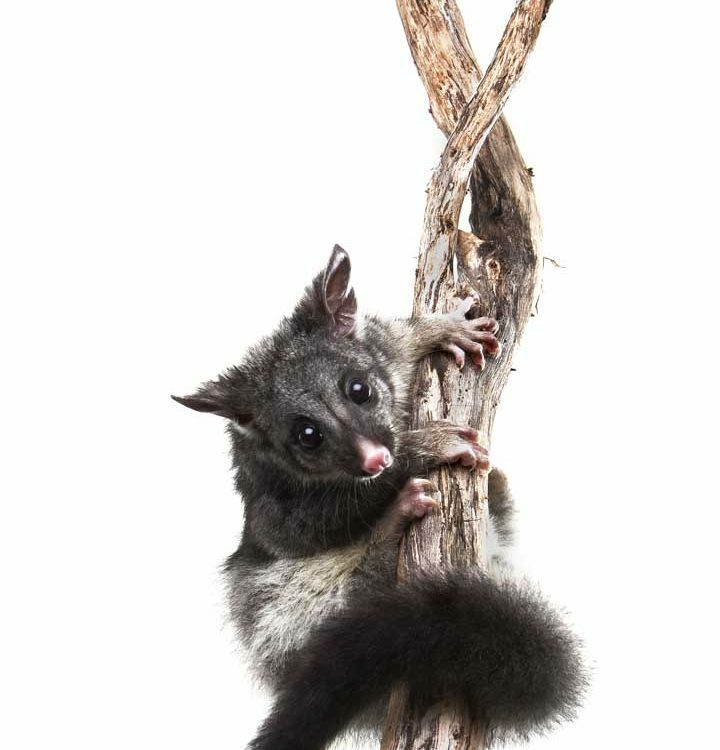 Thanks to Cory Young for the wonderful photos in our banners and elsewhere on the site.